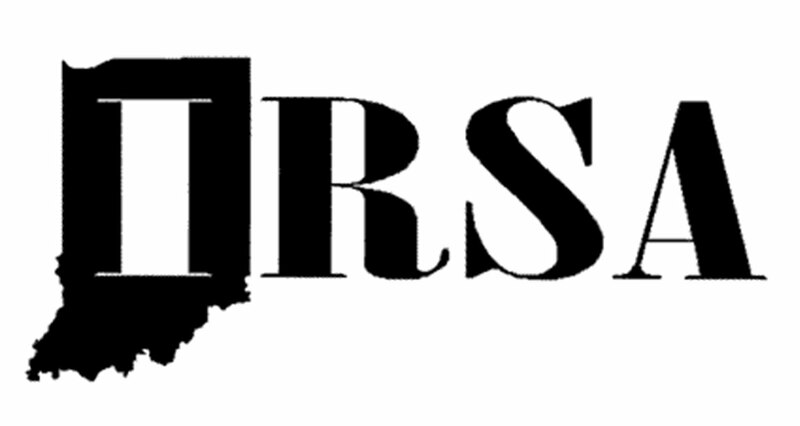 Beginning in 1975, the Indiana Recreational Sports Association (IRSA) has provided an opportunity for Recreational Sports professionals and students to exchange ideas at the state level. IRSA became an official National Intramural-Recreational Sports Association (NIRSA) State Association in 1991. No Replies to "Indiana Recreational Sports Association"